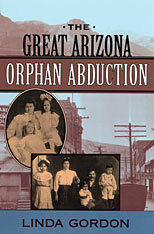 In 1904, New York nuns brought forty Irish orphans to a remote Arizona mining camp, to be placed with Catholic families. The Catholic families were Mexican, as was the majority of the population. Soon the town’s Anglos, furious at this “interracial” transgression, formed a vigilante squad that kidnapped the children and nearly lynched the nuns and the local priest. The Catholic Church sued to get its wards back, but all the courts, including the U.S. Supreme Court, ruled in favor of the vigilantes. 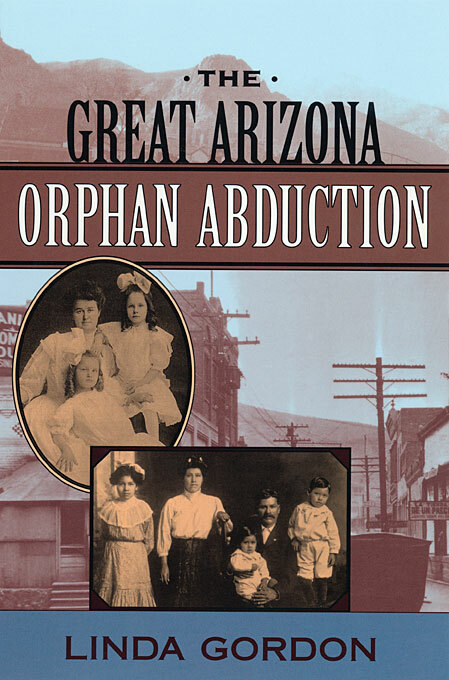 The Great Arizona Orphan Abduction tells this disturbing and dramatic tale to illuminate the creation of racial boundaries along the Mexican border. Clifton/Morenci, Arizona, was a “Wild West” boomtown, where the mines and smelters pulled in thousands of Mexican immigrant workers. Racial walls hardened as the mines became big business and whiteness became a marker of superiority. These already volatile race and class relations produced passions that erupted in the “orphan incident.” To the Anglos of Clifton/Morenci, placing a white child with a Mexican family was tantamount to child abuse, and they saw their kidnapping as a rescue.